Wouldn’t it be cool if you could add that feature to your current Android device? 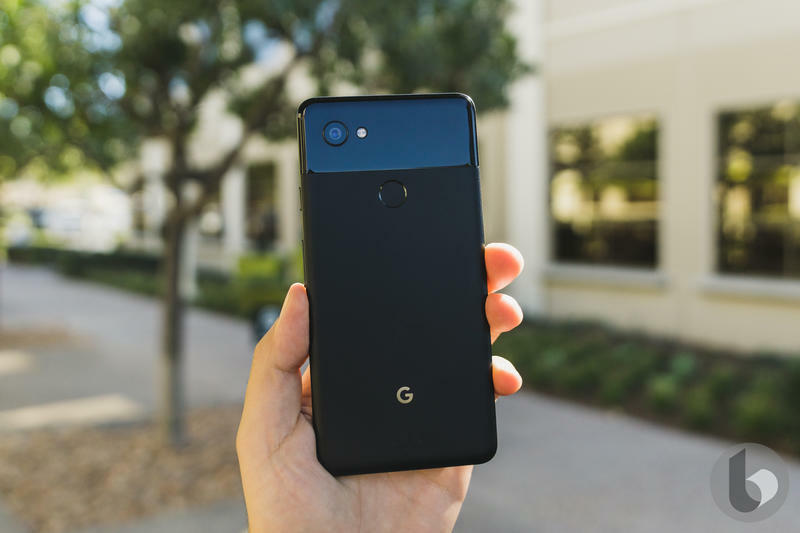 Thanks to a new app on Google Play, Android users can add squeeze gestures to their phone without having to buy a Pixel 2. Called SideSqueeze, the app introduces powerful squeeze gestures that include launching a search, returning to the home screen, toggling rotation lock, and more. It’s actually far more advanced than what you’d get from the Pixel 2, which is singular in its action. What’s cool is SideSqueeze can perform different actions depending on the context. You can use the feature while the screen is on or off, and on the lock screen as well. The app also features long squeeze support. According to the developer, SideSqueeze analyzes data from your phone’s barometric pressure sensor to detect squeeze gestures. Your phone will also need to be water-resistant in order for the feature to work. Most modern smartphones meet this criteria. There are some technical obstacles to overcome if you want to take advantage of SideSqueeze’s more advanced capabilities. (You’ll also need to pay $1.99 to unlock the Pro version). Certain actions, like rotation toggle, require a command to be run via Android Developer Bridge (ADB). Even if your phone does possess water resistance and a barometric pressure sensor, the developer warns you may run into compatibility issues depending on which device you use. The Google Play listing says the app has only be tested with the Galaxy S8 Plus and Galaxy Note 8. “Other water sealed devices may work, too,” the developer says.